In India, Goa is one of the safest states for women. The index has also listed some states where the women are most vulnerable and the state list include Uttar Pradesh, Bihar, and Jharkhand. The state of Mizoram, Manipur, Kerala, and Sikkim is also safe for women. The gender vulnerability index GVI findings are expected to help identify the difficulties that the girls and women face with the respect to different parameters such as protection, education, health and poverty against violence. The gender vulnerability index assists the effective policy creators to make out the preference to promote the girls and women participation. On November 1st, the report was declared by the women and child development ministry and it was prepared by the Plan India. 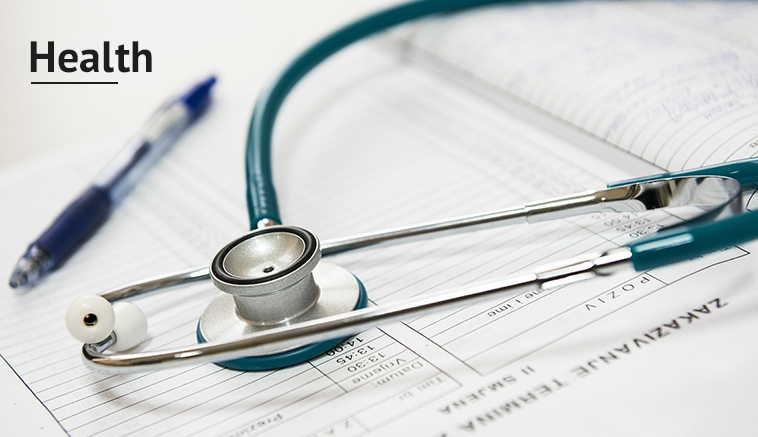 In the index score, the Goa is the first rank in protection, fifth rank in education, sixth rank in survival and health and eighth rank in poverty. The Kerala is the second rank in protection with 0.634 GVI. In the index table, the Bihar is a lower rank state for education. The Bihar is the worst state with GVI of 0.410 and girls are most vulnerable, poorer and unhealthy when compared to the 30 states. The protection is unsatisfactory and 40% of girls are married before legal age and 12% of girls married before 15 years. 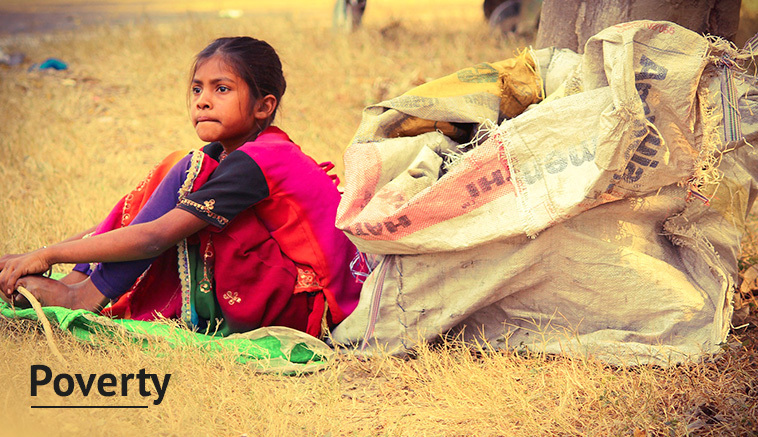 The Capital city of India has ranked at 28 with the GVI of 0.426 and it has a poor record in protection and education. 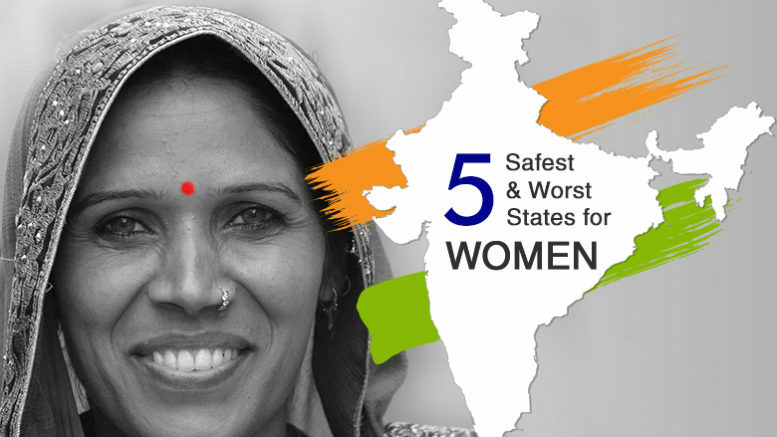 In this article, you can check out top five state and last five states index score for women and girl’s protection, education, health, and poverty. According to the GVI, the top five state shows points such as Goa 0.66, Kerala 0.63, Mizoram 0.63, Sikkim 0.61 and Manipur 0.61. Based on the GVI, the last five states shows points such as Arunachal Pradesh 0.45, Jharkhand 0.45, Delhi 0.44, Uttar Pradesh 0.43, and Bihar 0.41. Be the first to comment on "Check Out Five Safest And Worst State For Women In India"